Matt Finley, Flugelhorn. Jazz Musician and Composer of Brazilian Jazz. Official Home Page. Multi-instrumentalist Matt Finley has played professionally for over 55 years and has performed and recorded with many of the finest jazz musicians in the world. He studied composition with Edgar Curtis, Director of the Albany Symphony Orchestra. A CD of Matt's compositions, "Brazilian Wish" has garnered international recognition, and two of his compositions were finalists at the 2009 Los Angeles Music Awards. He is featured on eleven CDs released since 2006. In 2013, Matt orchestrated and performed four of his Brazilian jazz compositions in concert with the Northern Dutchess Symphony Orchestra. 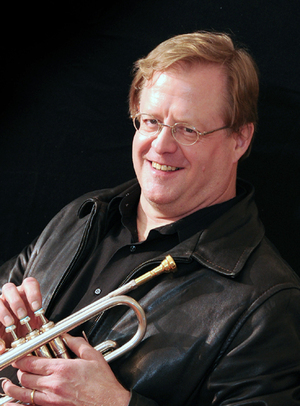 He was a soloist and composer in the North Country Jazz Project and led hs own concert band, Rio JAZZ, for 31 years. He can also be heard as instrumental director for special services at the Smithfield Presbyterian Church. Matt is a retired professor of computer information systems and former dean of academic affairs at Dutchess Community College, Poughkeepsie, New York. He lives in Pine Plains, NY and Bolton, NY. Concert: Tuesday, May 2 at 7 pm, Dutchess Community College. 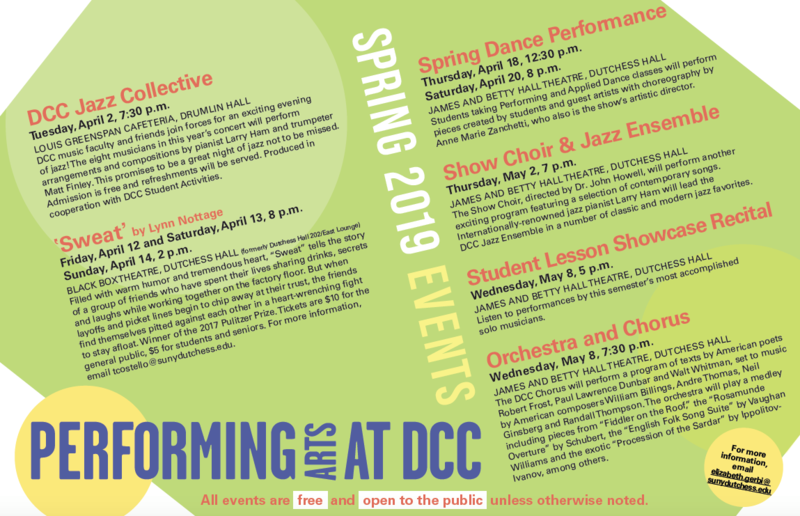 Guest artist with the DCC Jazz Ensemble directed by Larry Ham. Concert: Tuesday, July 30 at 7 pm, Rogers Park, Bolton Landing, NY. Guest artist with the North Country Jazz Project. Matt is on Pandora, Apple Music / iTunes, Spotify and CD Baby ! trumpeter, commenting on 'Jordan' video.